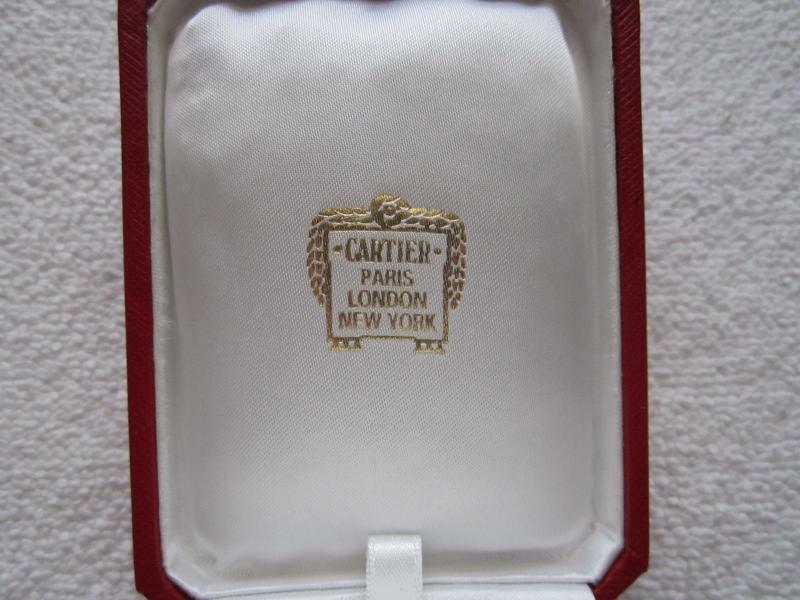 I will soon display the link to my eBay store so you can review my jewelry collection and watch parts as well as Cartier and other designer accsessories. 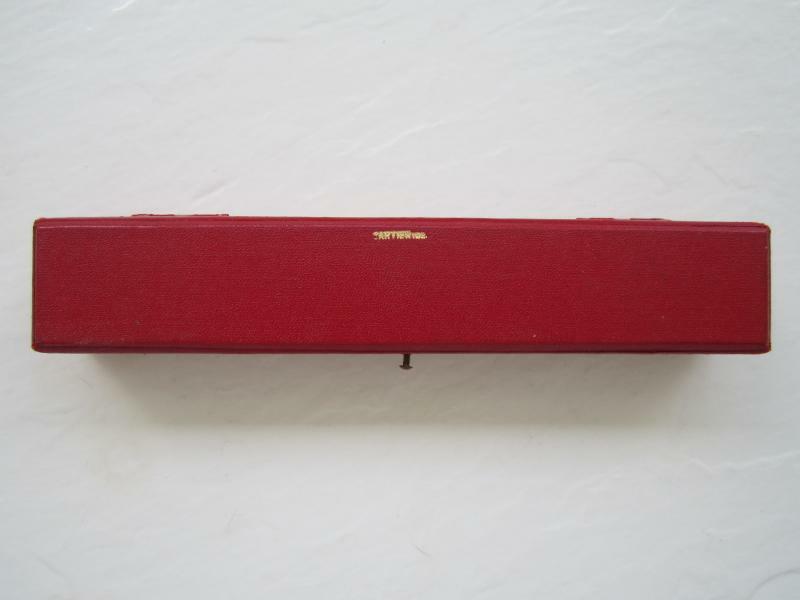 Vintage authentic Cartier bracelet box measures 8 1/4 inches long by 1 1/2 inches wide and 1 1/4 inchs deep. 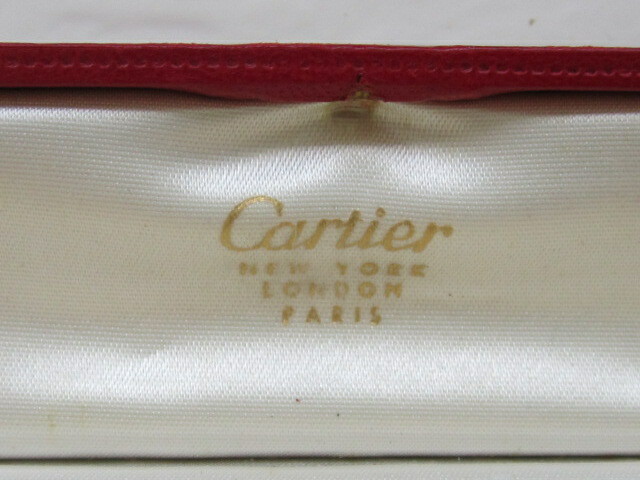 Box is made of leather with white satin interior and inscribed with the Cartier logo as well as New York, London and Paris. Box has minor scratches and some discoloration inside but overall in good condition. 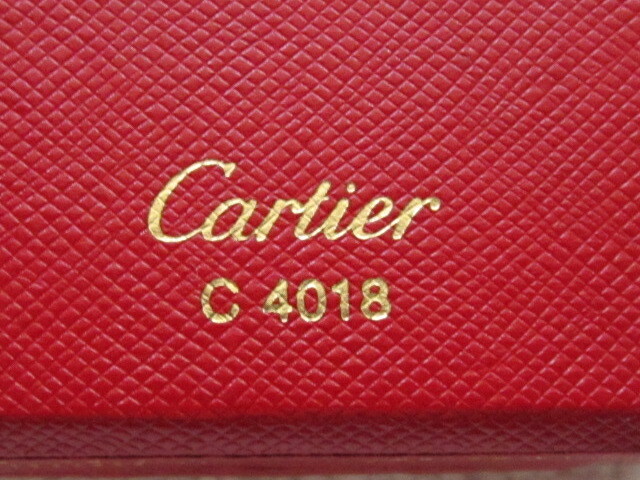 Authentic Cartier "love" bangle bracelet box is new, never been used. 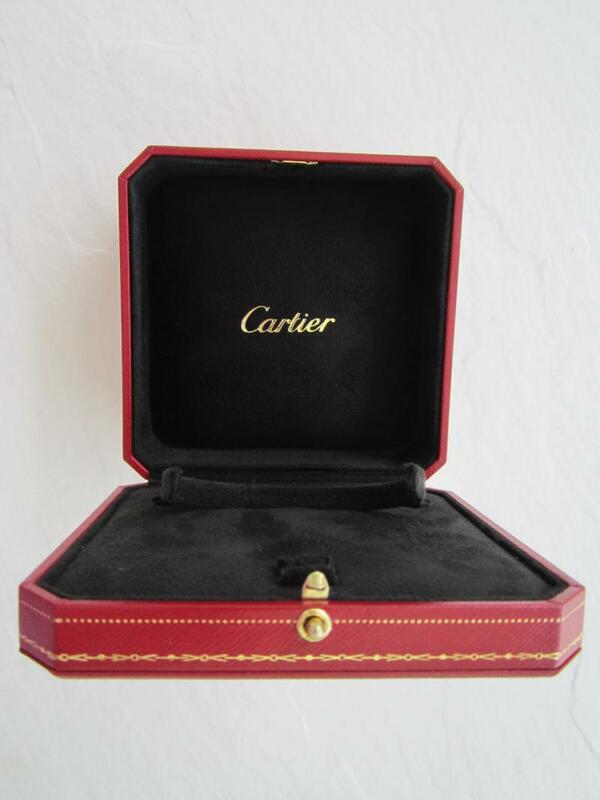 Box is made of leather with black velvet interior and measures 4 3/4 inches by 4 3/4 inches and 2 1/2 inches deep, comes with an outer box. There is a small fitting in the front of the box to insert the screwdriver. 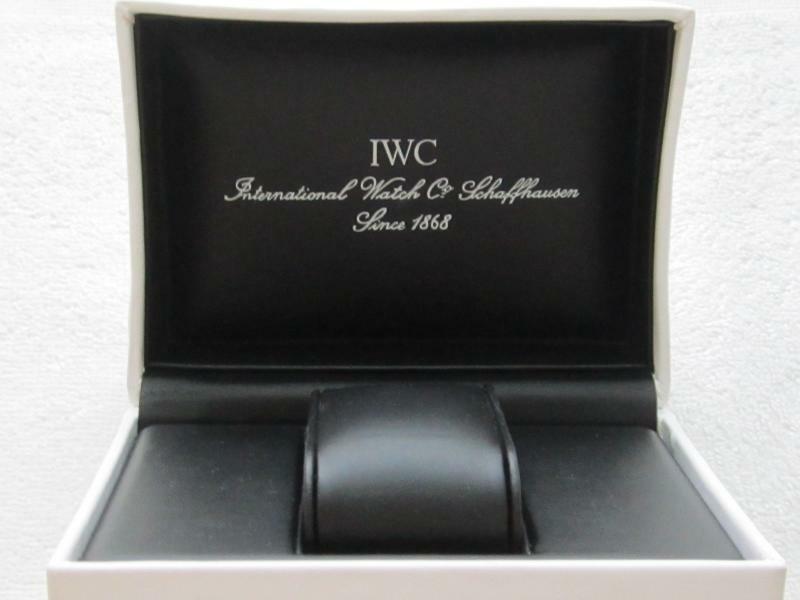 IWC International watch Co. Schaffhausen box is new. 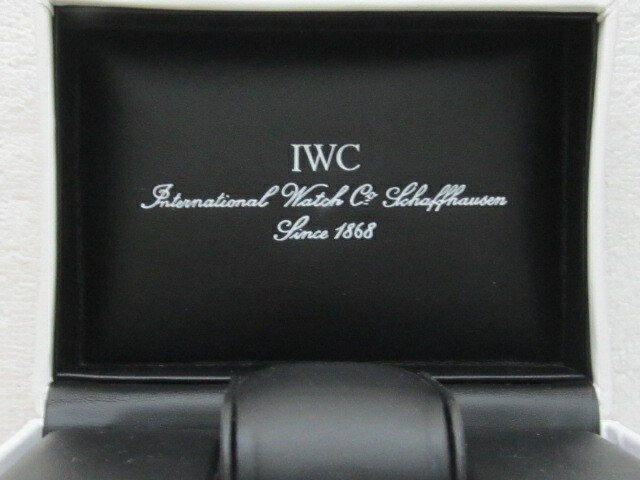 Box is made of white leather on the outside and black leather interior. 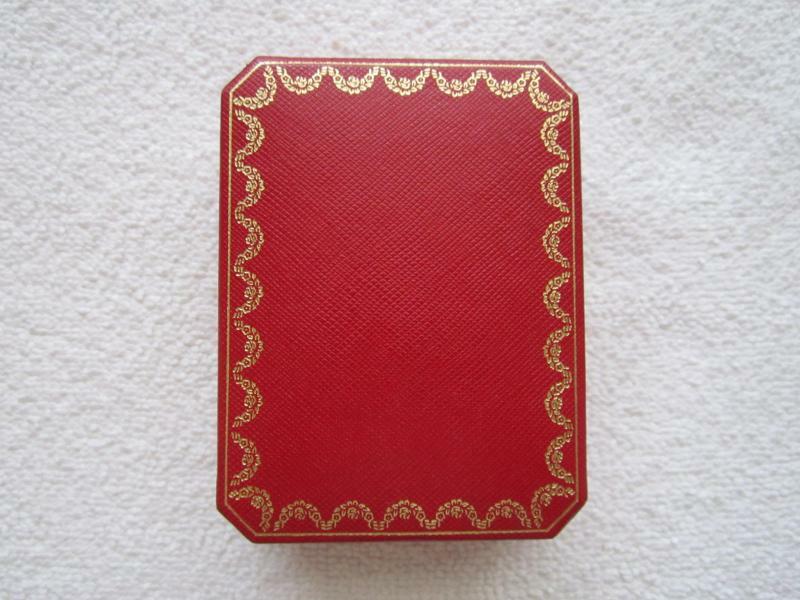 Box measures 5 3/4 inches wide by 4 1/4 inches long and 3 inches deep. 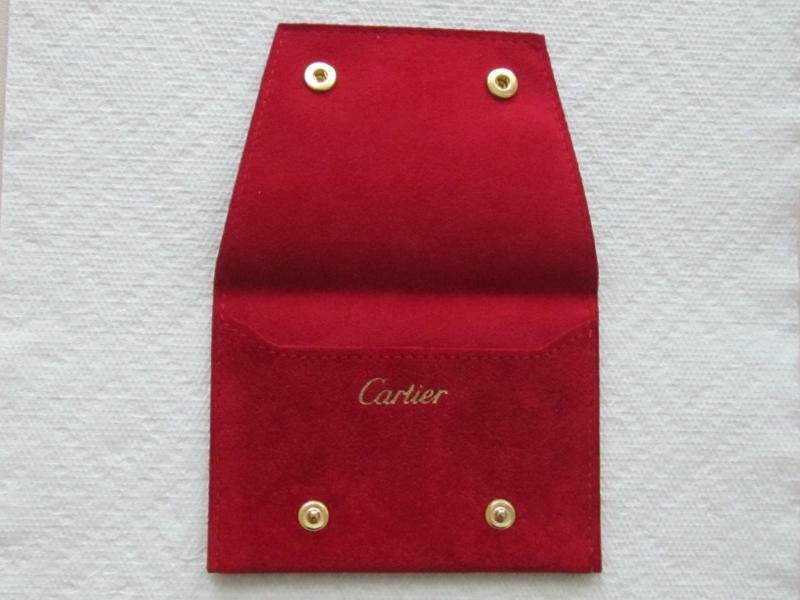 Authentic Cartier red leather suede pouch is new and ideal for storing your jewelry especially during travel. Pouch has beige interior with two snap buttons for safe storage, measeures 6 inches wide by 4 1/4 long. 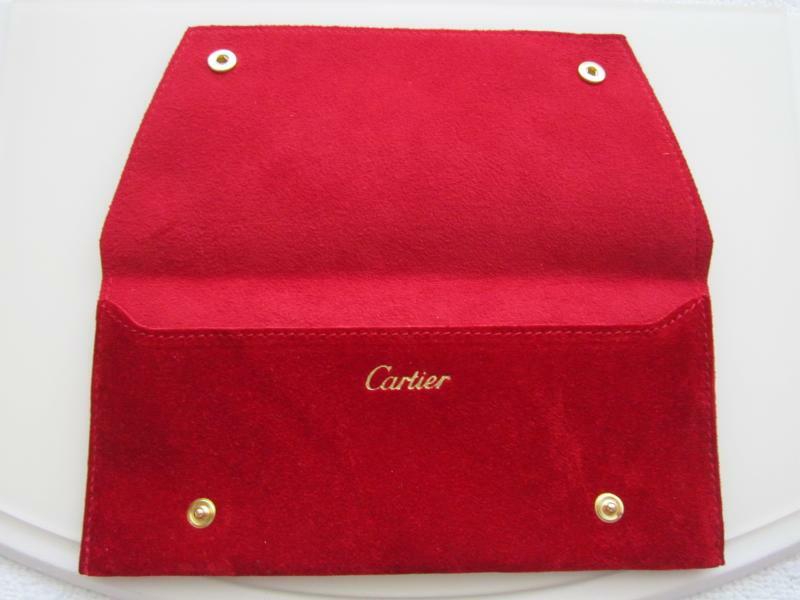 Authentic Cartier red leather suede pouch is new and great for storing your jewelry especially during travel. 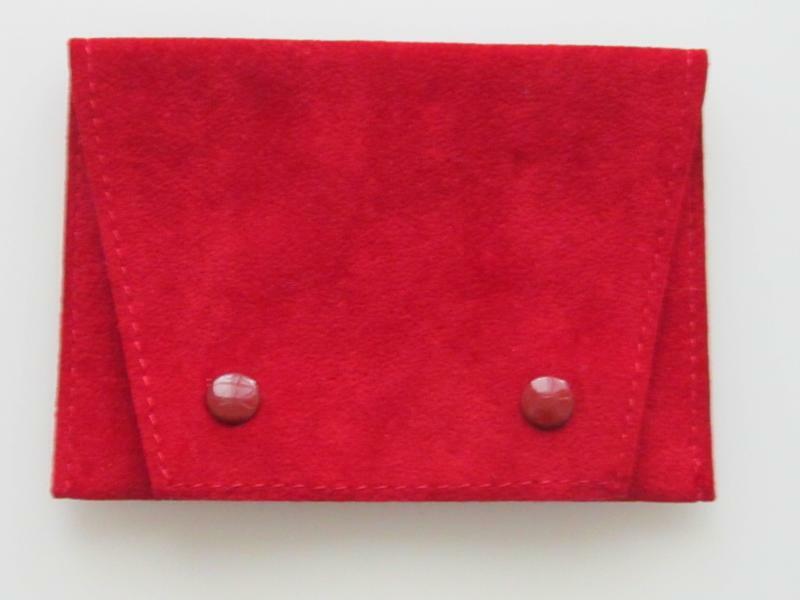 Pouch has two snap buttons for safe storage, measures 7 1/2 inches wide by 3 1/2 inches long. 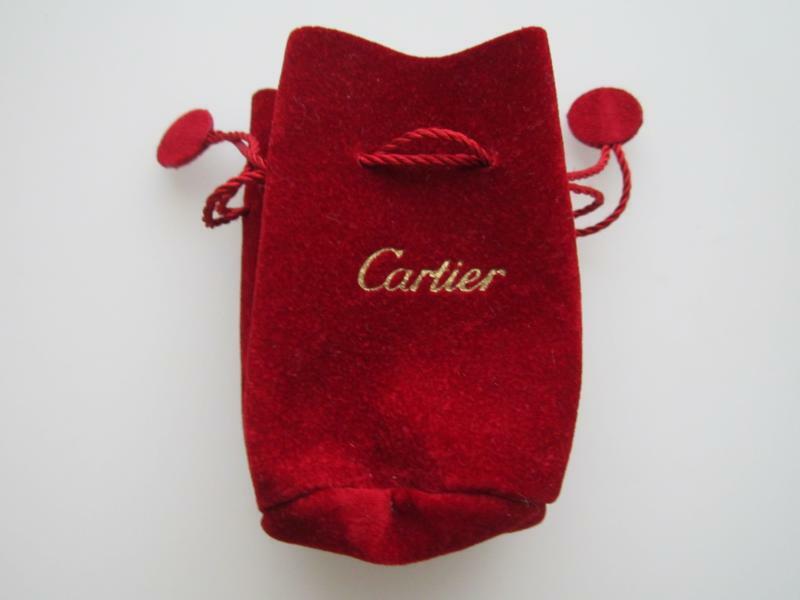 Authentic Cartier red leather suede drawstring pouch is new and ideal for storing your jewelry especially during travel. 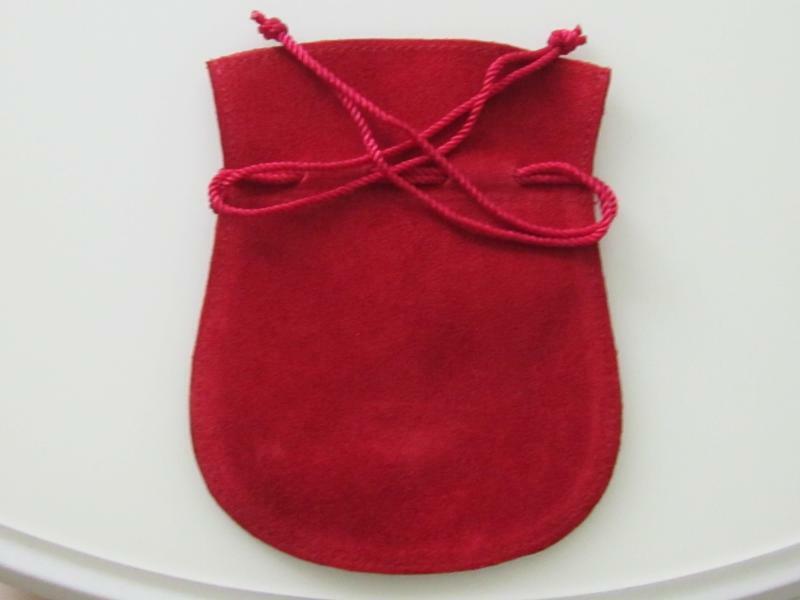 Pouch measures 4 1/2 inches wide by 5 1/2 inches long. 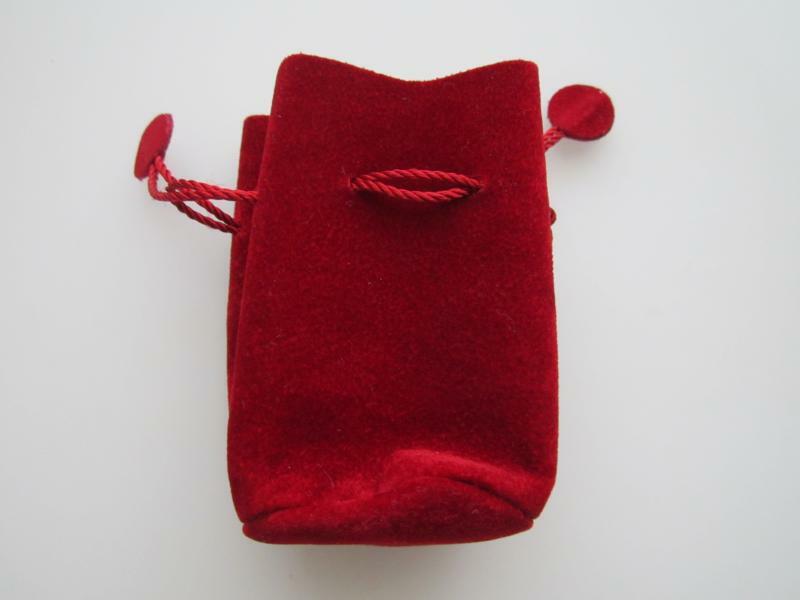 Authentic Cartier small red leather suede drawstring pouch is new and ideal for storing your valuable jewelry individually to prevent scratching especially while traveling. Pouch measures 3 1/2 inches long by 2 1/4 inches wide. 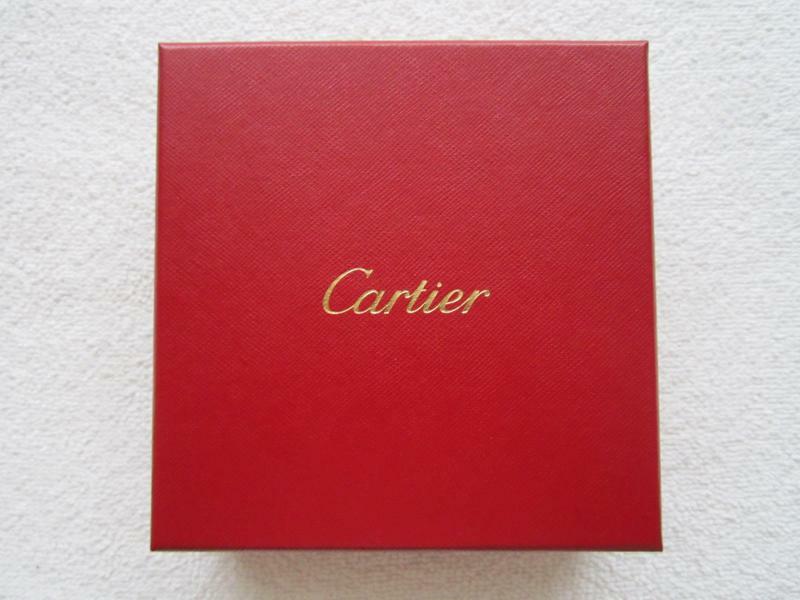 Authentic Cartier large pendant box is new, never been used. 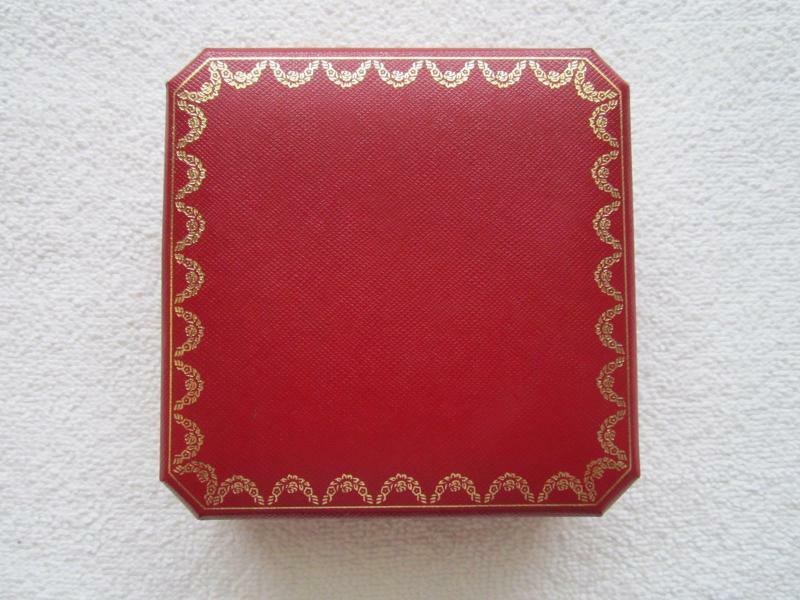 Box is made of red leather with black velvet interior and measures 4 3/4 by 4 3/4 inches and 1 1/2 inches deep, comes with an outer box. 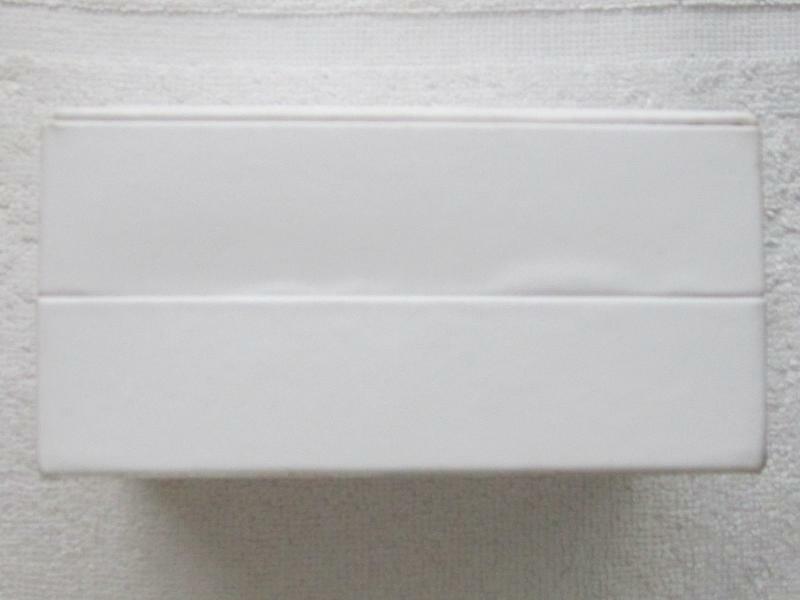 The outer box measures 5 1/4 inches square by 2 inches deep. Vintage authentic Cartier small pendant box measures 4 inches long by 3 inches wide and 1 1/4 inches deep. 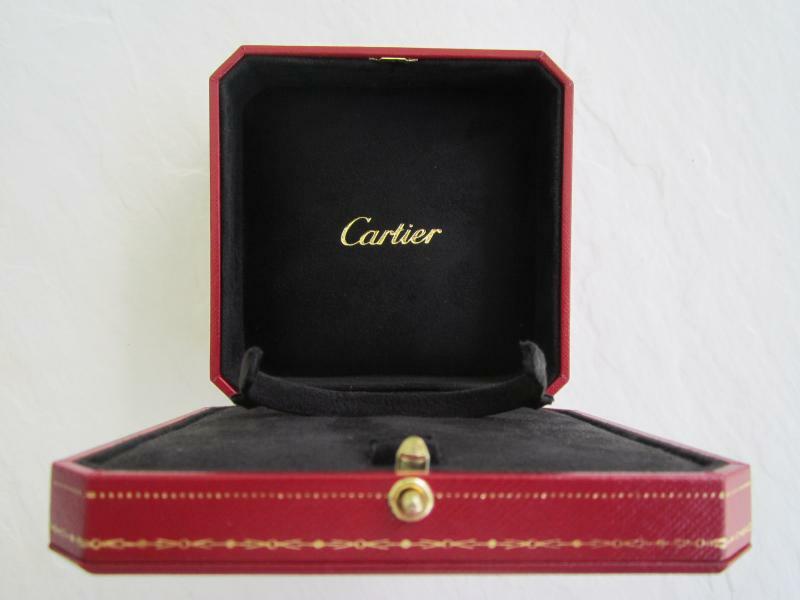 Box is made of leather with white satin interior and inscribed with the Cartier logo as well as Paris, London and New York. Box is in excellent condition except for a tiny stain inside. 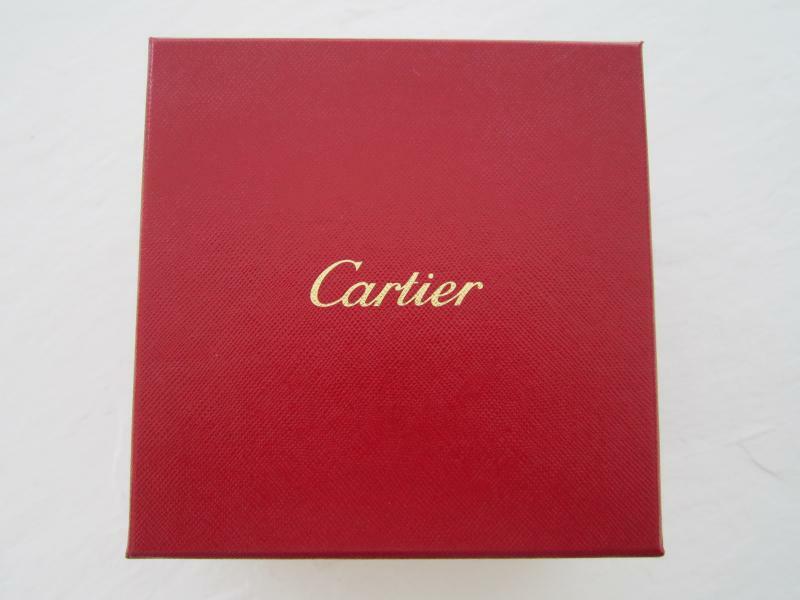 Bvlgari B-Zero ring box is new, never been used. Box is made of taupe color, satin type material on the outside and beige interior. 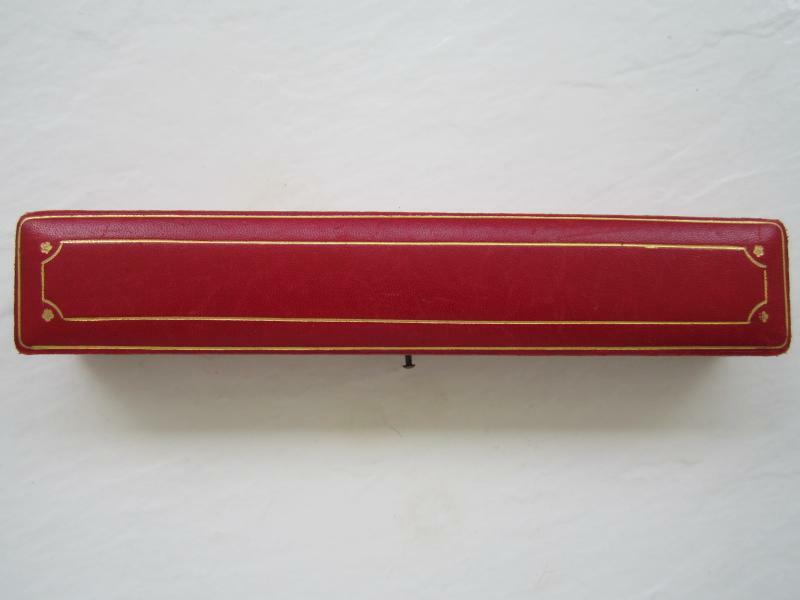 Box measures 2 5/8 of an inch long by 2.5 inches wide and comes with an outer box that measures 3 inch long by 2 3/4 inches wide and 2 3/4 inches deep. 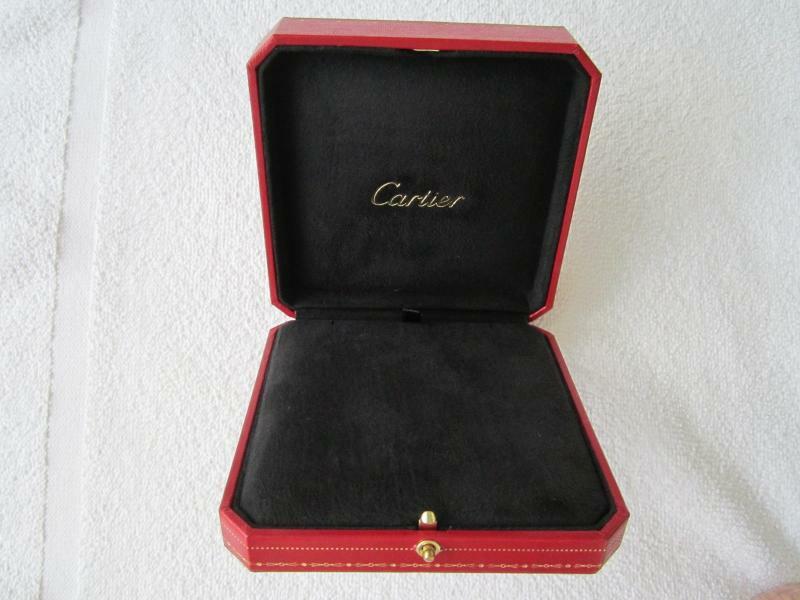 Both boxes are inscribed with the Bvlgari logo. 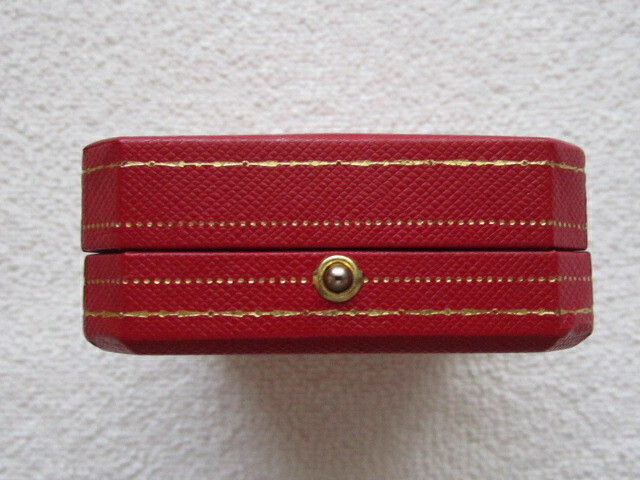 Bvlgari ring box is new, never been used. Box is made of taupe color, satin type material on the outside and beige interior. Box measures 2 5/8 of an inch long by 2.5 inches wide and comes with an outer box that measure 3 inches long by 2 3/4 inches wide and 2 3/4 inches deep. 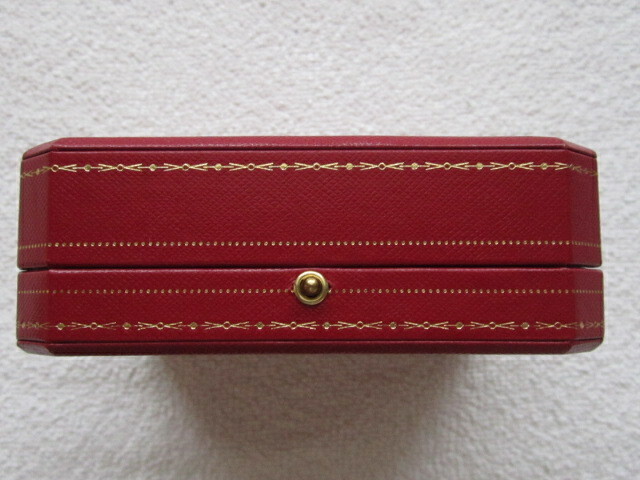 Bvlgari utility jewelry box is new, never been used. Box is made of taupe color, satin type material on the outside and beige interior. 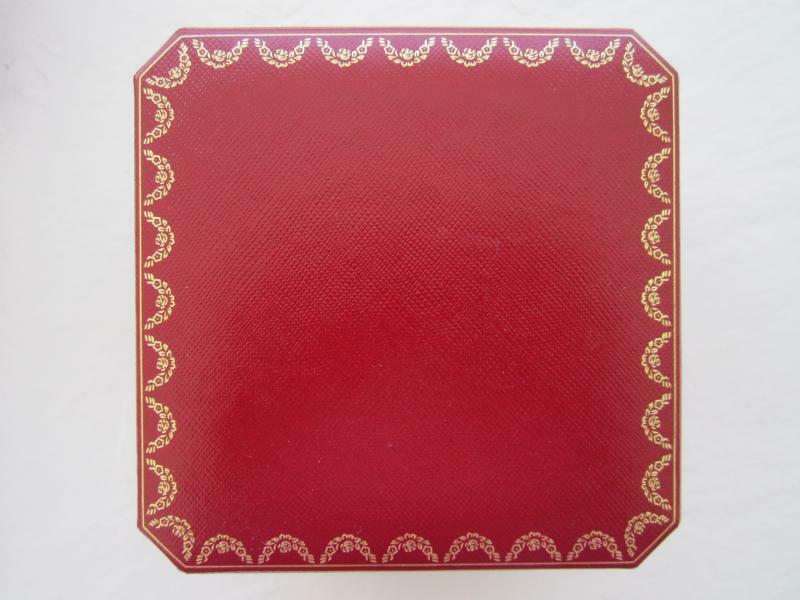 Box contains two square satin pouches and measures 3.5 inches long by 3 1/4 inches wide and comes with an outer box that measures 4 inches long by 3 3/4 inches wide and 2 1/4 inches deep. 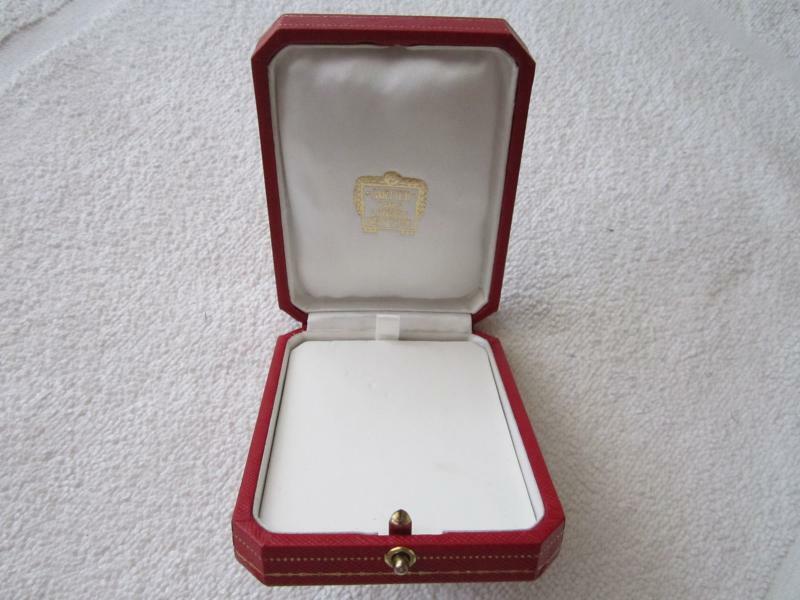 Bvlgari large earring / pendant box is new, never been used. Box is made of taupe color, satin type material on the outside and beige interior. 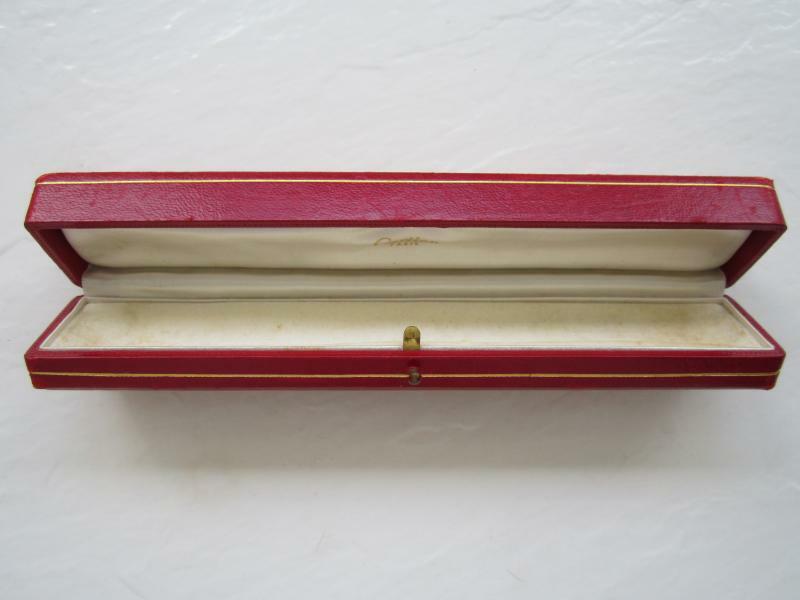 Box measures 5 inches long by 4 3/4 of an inch wide and comes with an outer box that measures 5 3/8 of an inch long by 5 1/8 of an inch wide and 2 1/4 inches deep. Large Bvlgari foldover necklace case is lightly used but in very good condition. Case can be used for a necklace as well as for strands of pearls. Case has a double snap closure and is made of a taupe color, satin type material on the outside and beige interior. 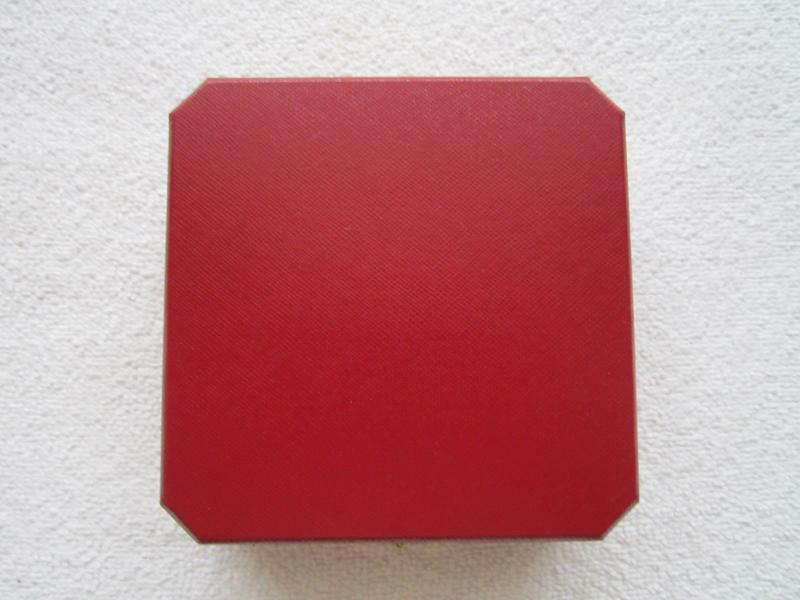 Case measures 8x8 inches and comes with an outer box that measures 8.5x 8.5 inches and 1 3/4 inches deep. Please note, there are some minor scuffs inside the case, mainly under the right side fold. 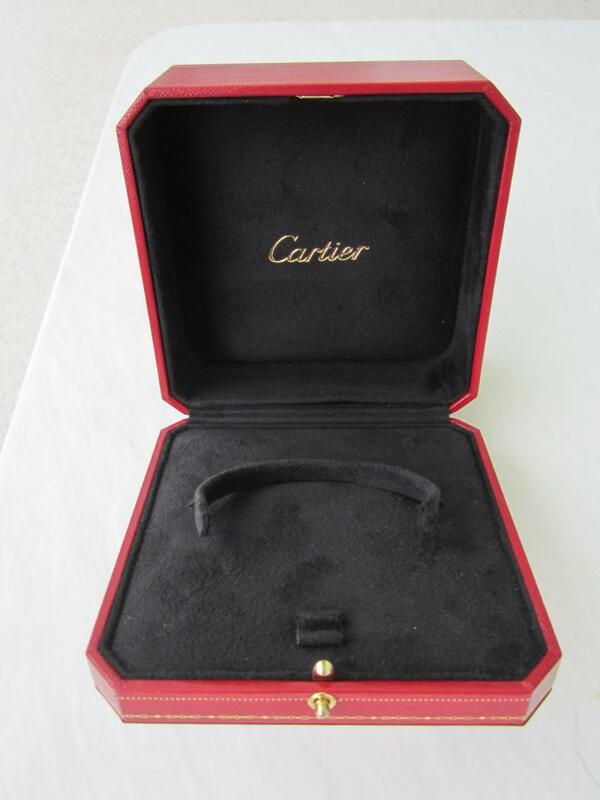 Both case and outer box are inscribed with the Bvlgari logo. 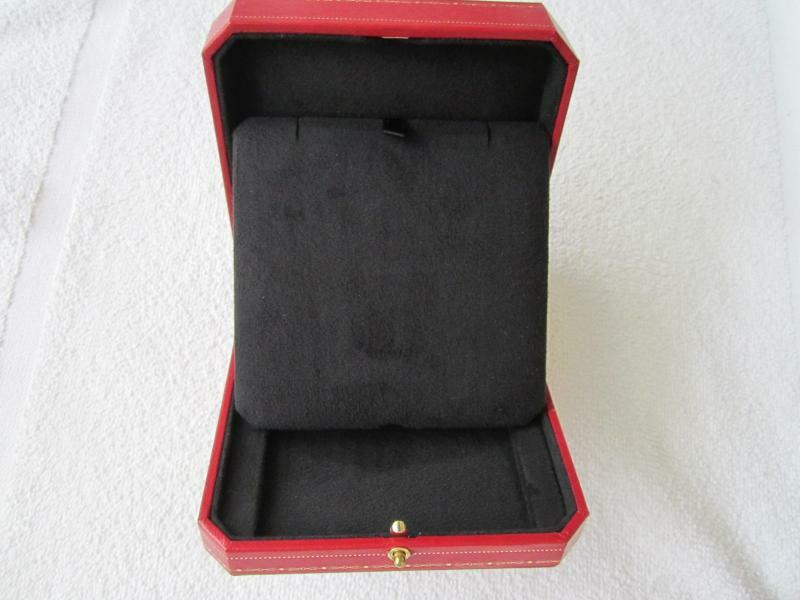 Bvlgari large black necklace box is new and in excellent condition. 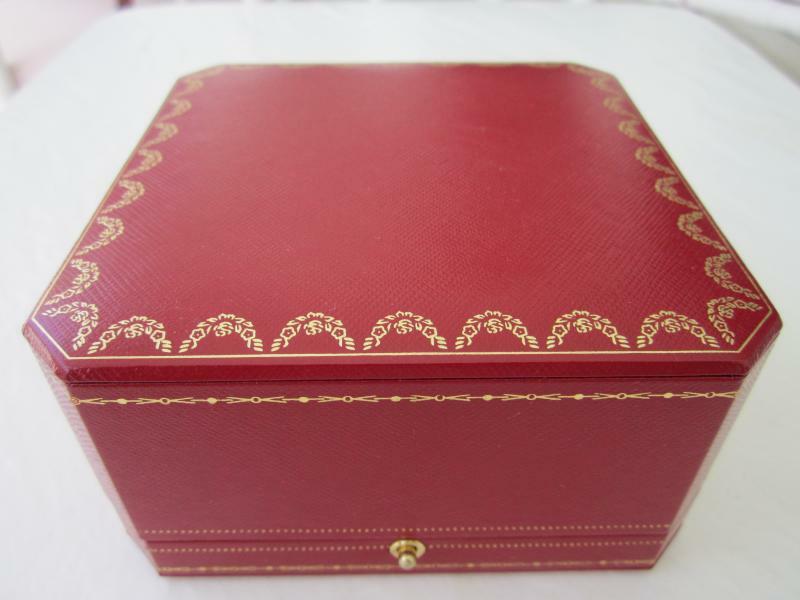 Box appiers to have a shiny laquer finish with satin beige interior and can be used for a large necklace as well as for strands of pearls. Box measures 8 1/4 by 8 1/4 inches and 1 3/4 inches deep. Box comes with a black outer case that has some minor scuffs and measures 8 3/4 by 8 3/4 inches and 2 inches deep. Bvlgari large foldover necklace case is new and in excellent condition. 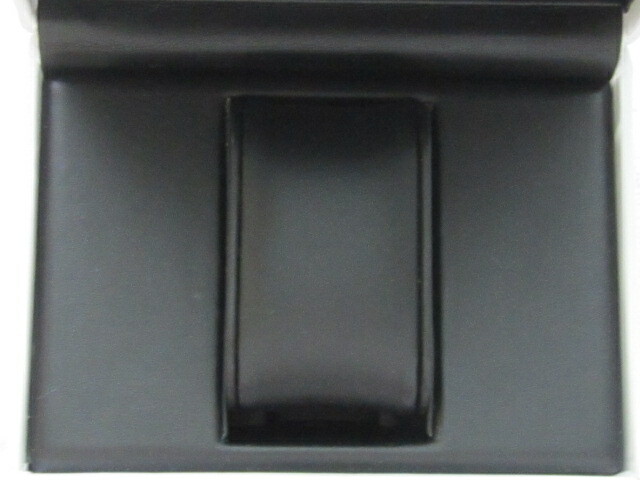 Case is made of black leather exterior and beige color interior and can be used for a necklace as well as pearl strands. 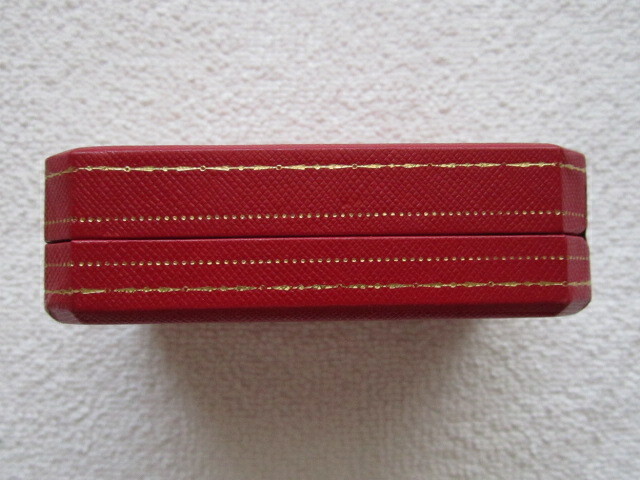 Case measures 8 1/2 inches long by 8 inches wide and has a double snap closure. 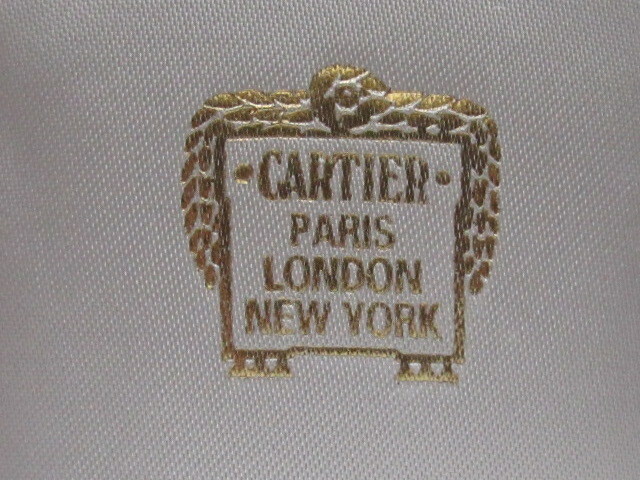 Case is inscribed with the Bvlgari logo inside and out. Outer box is not provided with this case. Bvlgari large foldover pouch is new, never been used. 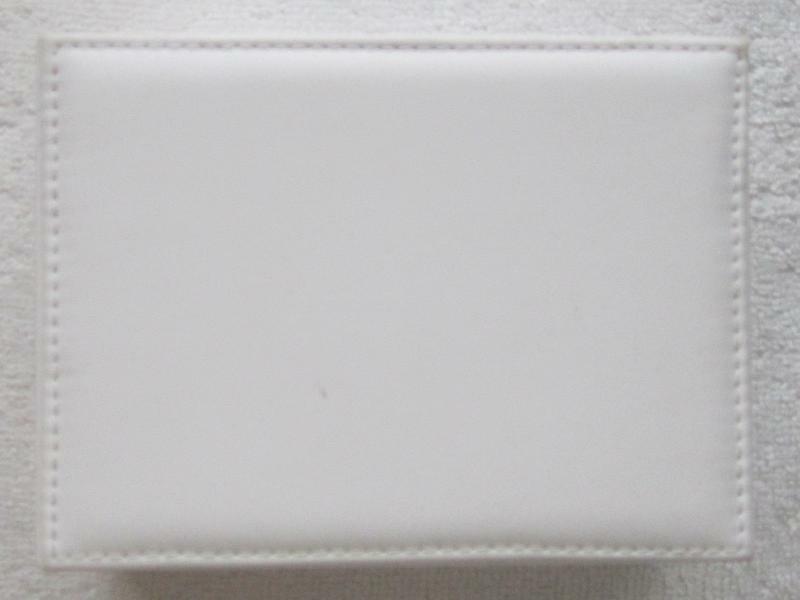 Pouch has a snap closure and is made of beige color leather. 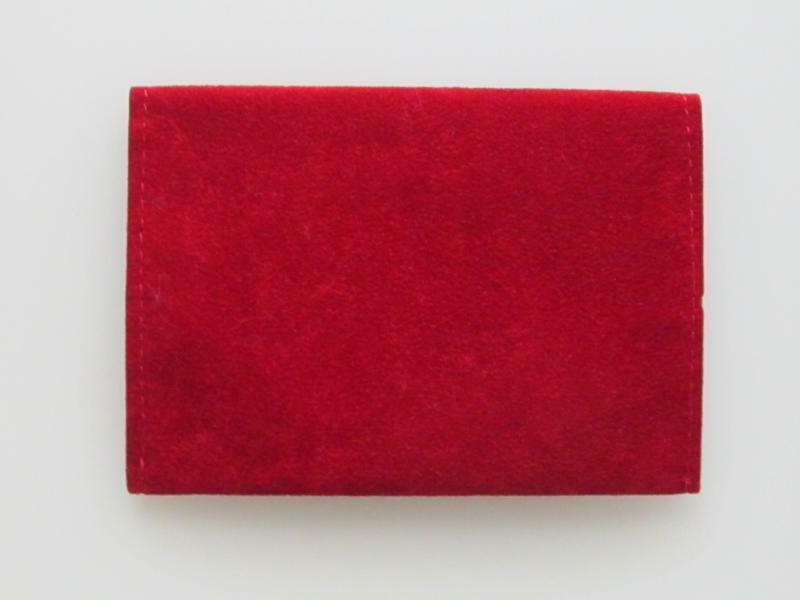 Pouch measures 5 1/4 inches long by 6 inches wide and comes with an outer box and cardboared case. Great for storing your jewelry during travels. 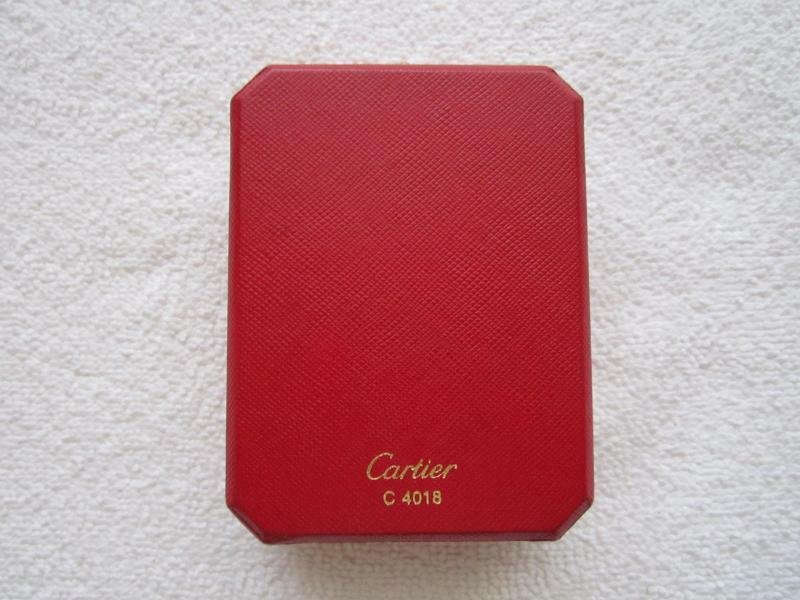 Authentic Cartier red leather double snap watch pouch is new and ideal for storing your watch while traveling. 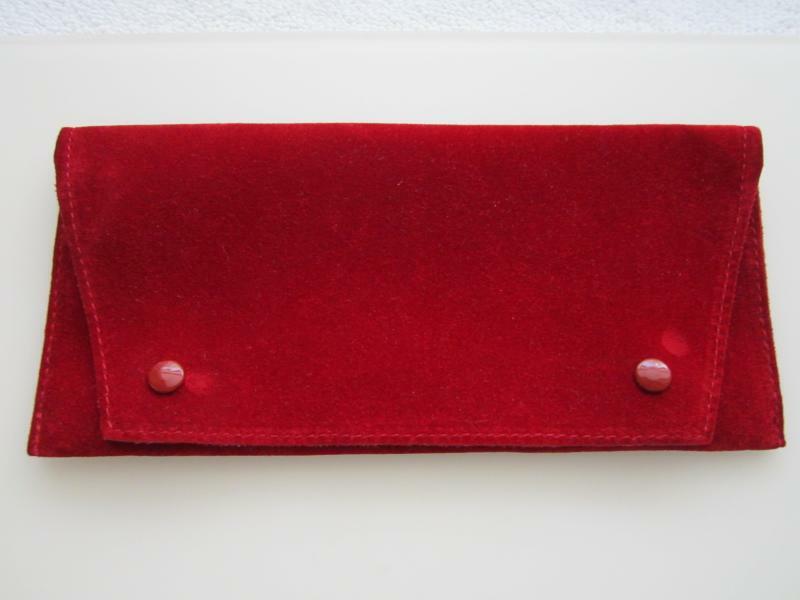 Pouch is made of red leather exterior and beige interior and is provided with a small pillow to safely store your watch. Pouch measures 4 1/2 inches long by 4 3/4 inches wide. As I stated on my HOME page, my specialty is custom designing. I also accept trade ins and the purchase of jewelry that you no longer wear or fits your lifestile. Please call or email me to set up an appointment to review and discuss all your jewelry concerns. For more info contact me today!